Parity has become more prevalent in college football over the last few decades, but not at the very top. Notre Dame is now the 10th team to reach the four-team College Football Playoff in the five years of its existence. Alabama has played in all five playoffs and Clemson has made four. Oklahoma is in this season for the third time. No other Big 12 team has made it. Ohio State has made the semifinals twice and been close three other times. If Alabama and Clemson win their semifinals, and they are both double-digit favorites, they would meet in the playoff for a fourth straight season and play for the national title for the third time in four years. Central Florida's bid for a second straight self-proclaimed national championship goes through the desert. Snubbed by the College Football Playoff for the second straight season, the seventh-ranked and undefeated Knights will face No. 11 LSU in the Fiesta Bowl on New Year's Day. The Knights closed out another undefeated regular season and stretched their unbeaten streak to 25 games with a 56-41 win over Memphis in Saturday's American Athletic Conference title game. The CFP selection committee tabbed Alabama, Clemson, Notre Dame and Oklahoma for this year's playoff, slotting UCF eighth in Sunday's final rankings. UCF's streak includes a Peach Bowl win over another SEC school, Auburn, last season. Instead, the Bulldogs will settle for an intriguing matchup against Texas in the Sugar Bowl on New Year's Day in New Orleans. It's the first time the two powerhouse programs have played since the Cotton Bowl on Jan. 2, 1984. A berth in a New Year's Six game is a remarkable accomplishment for Dan Mullen and his 10th-ranked Gators (9-3, No. 10 CFP). Mullen's first Florida team has won five more games than it did year ago and finished second to Georgia in the Southeastern Conference Eastern Division. Michigan is 4-0 all-time against the Gators. Their most recent game was the 2017 season opener at AT&T Stadium in Arlington, Texas. Michigan's defense limited Florida to 192 yards and three points in a 33-17 win; the Gators' defense scored two touchdowns. The teams' other three meetings were in bowls. Michigan won 41-7 in the 2016 Citrus, 41-35 in the 2008 Capital One and 38-30 in the 2003 Outback. A year ago, he spearheaded UCF's "national title" push after the Knights finished an unbeaten season and were left out of the four-team playoff. It's deja vu all over again for White and the Knights. Despite a 12-0 record and a 56-41 win over Memphis in Saturday's American Athletic Conference title game, UCF was on the outside looking in as Alabama, Clemson, Notre Dame and Oklahoma advanced to the playoff. White tweeted that the CFP is "not a playoff. It's an invitational." Tagovailoa hurt his right ankle when an offensive lineman stepped on it in the fourth quarter of the Southeastern Conference championship game against No. 6 Georgia. The Heisman Trophy candidate was helped off the field and didn't return to the game. Clemson has never played at the home stadium of the NFL's Dallas Cowboys. The stadium hosted the first national championship game in the CFP era four years ago and a semifinal game three years ago when Alabama beat Michigan State, 38-0. Notre Dame last played in the Cotton Bowl on New Year's Day 1994, beating Texas A&M when the game was still in its namesake stadium about 20 miles away in Dallas at the site of the State Fair of Texas. The Irish are 5-2 in Cotton Bowl games. The Tigers last played at the Cotton Bowl in 1940. The Crimson Tide (13-0) have been the nation's No. 1 team all season and defeated Georgia on Saturday to win the Southeastern Conference title. 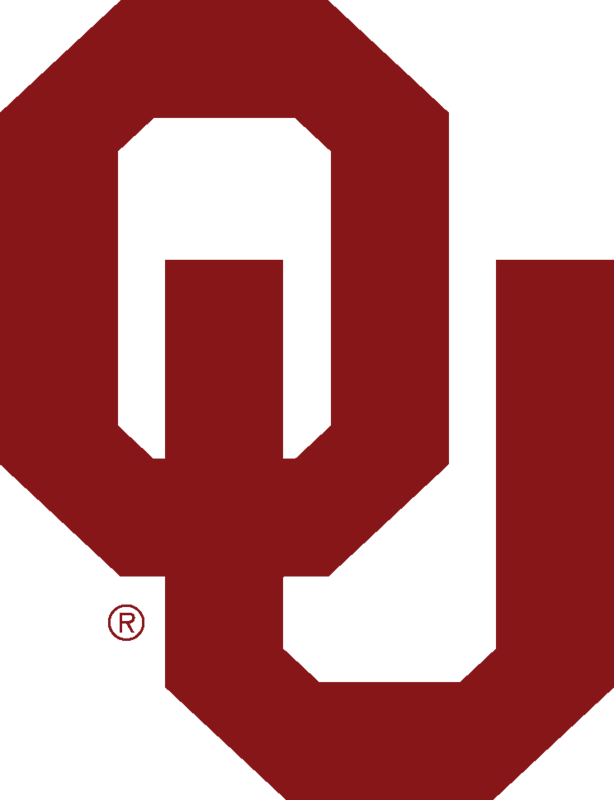 The Sooners (12-1) defeated Texas to win the Big 12 title on Saturday.